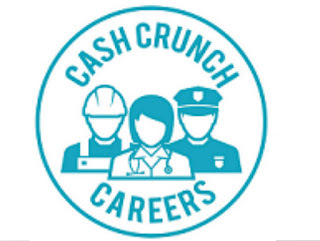 The following is a review of CashCrunch Careers from CashCrunch Games with the TOS Homeschool Review Crew. Do your children already know what they “want to do when they grow up?” My college freshman was already sure throughout her senior year just what her career plan should be, and she is working toward that dream now. Her sister is planning to start college in January. She’s had a plan for years but recently discovered her path. My son is in ninth grade and right now is not interested in algebra much less college. When asked about his future he has suggested LEGO designer and business owner, among other things. When given the opportunity to review CashCrunch Careers, I hoped it might give him direction based on his interests and strengths. Paul Vasey, the creator of CashCrunch, previously taught business studies in the UK for twelve years. He also currently teaches a finance course on Schoolhouseteachers.com. Are you more knowledgeable or passionate? Accurate or kind hearted? Agreeable or organized? There are times both words fit and times neither one would necessarily be a top choice. suggest jobs based on both things that he indicated interest in as well as his strengths. Instead, the college and career profile created by CashCrunch Careers is based on a selection of words more like, in my opinion, a personality test. So the job recommendations are more representative of thoughts than skills, though the word “skills” is used repeatedly in their report. After completing the questionnaire, a report was created just for him which was immediately available and also accessible through the CashCrunch dashboard. Several videos are offered to help navigate the program and interpret results. The Careers report included recommendations based on his selections. There was an additional option to explore suggested careers by clicking on each one and reading more about them. 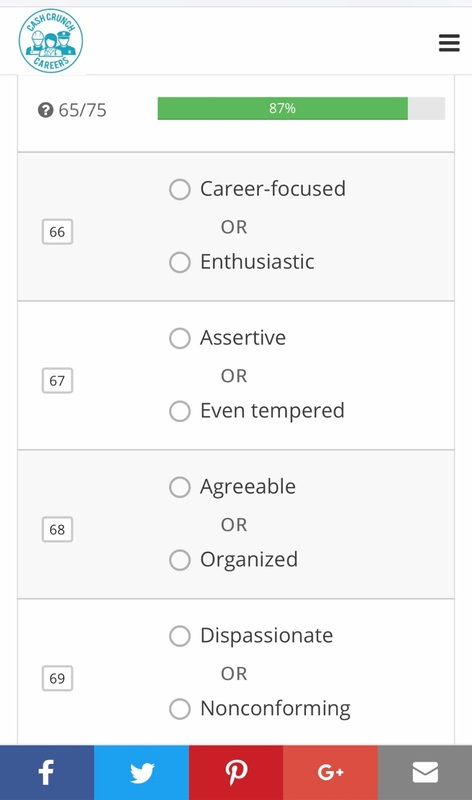 Most of the top twenty jobs/job categories recommended for my son were managerial which I did find fitting with his personality. This year he is president of his 4H club, and leadership suits him well. When he read the suggested top twenty list, he said gaming manager or running his own Bed and Breakfast could be fun. 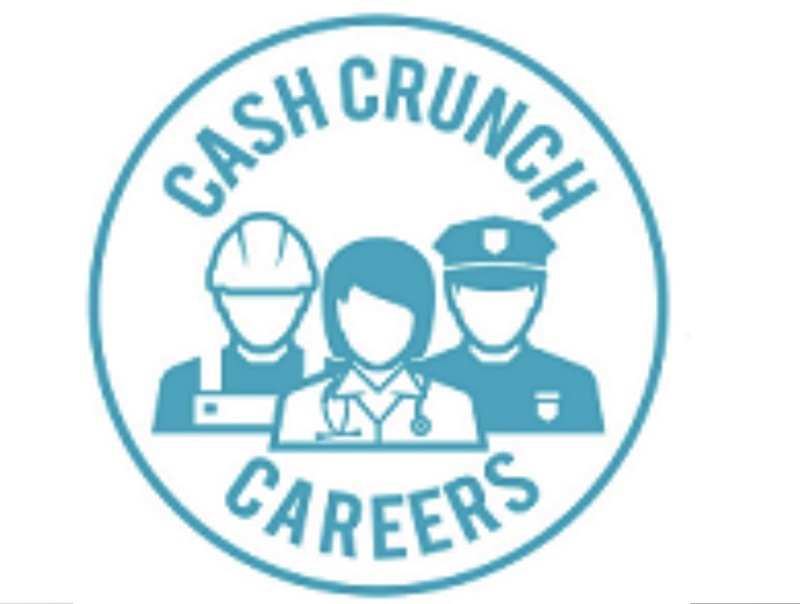 CashCrunch Games offers other programs in addition to CashCrunch Careers including a money management game that has just been revised. This was a helpful tool in that it was thought provoking and provided a door to more discussion of future career options. Visit CashCrunch Games on Facebook, Twitter, and Pinterest, and be sure to tell them hi from Jennifer at A Glimpse of Our Life.